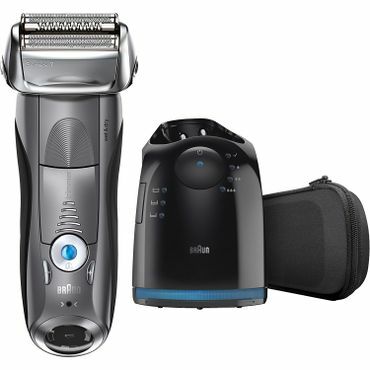 Our research affirms that the Braun Series 7 remains a top choice among men's electric foil shavers -- and my personal choice as I own one myself. We found some great picks among rotary shavers, travel shavers and wet/dry models, too. 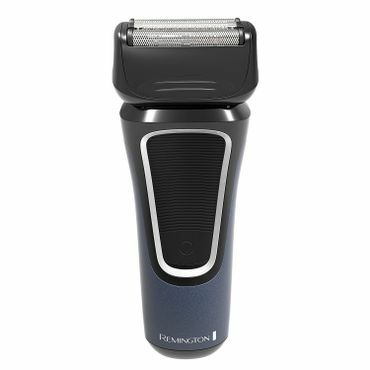 For those on a tight budget, reviews say that the Remington PF7500 F5 can deliver a clean close shave for less than other well-regarded foil razors. There are a couple of catches, however, including feedback that indicates that users will need to use a light hand to prevent face irritation, and results are best with a pre-shave. It's quite noisy, too. But with those caveats in mind, performance still surpasses competing foil electric razors in its price class. 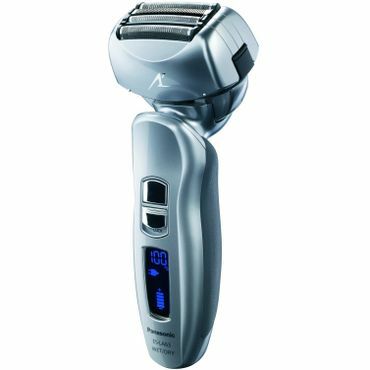 This type of electric razor has oscillating blades hidden behind thin, perforated steel foils. The foils lift your facial hair (or any hair, really) up to the blades for a close shave. Most of the foil shavers we evaluate have between three to five blades. The number of blades determines the size of the shaving head and, in theory, the speed of your shave. However, bigger isn't always better. If a foil razor's shaving head gets too big, it can be hard to maneuver over the contours of a smaller face and neck. Rotary razors use spinning circular blades, which flex in their housing to accommodate the contours of your face. Because each blade on a rotary shaver swivels independently, these shavers may do a better job than foil shavers at following the contours of your face and neck. Rotary shavers tend to be quieter than foil shavers, handle longer hairs better, and offer the advantage of letting you shave in almost any direction -- up and down, side to side, or even moving the shaver in circles. While many electric razors can work either wet or dry, if a wet shave is a priority, razors designed specifically for wet shaving get the highest marks. Many users comment favorably on the smooth shave they get from grooming during or just after a shower, and those with sensitive skin usually benefit from using a shaving lotion or cream. The versatility of a good wet/dry shaver means you can fine-tune the shaving experience to suit your skin and hair type, or to how much time you have for grooming on any particular day. 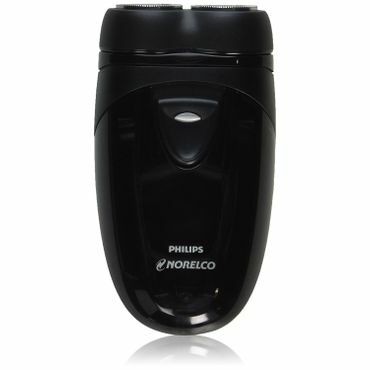 Most modern electric shavers have a built-in rechargeable battery, but for travel -- especially to locations where the electric service differs from the U.S. -- a shaver powered by standard, AA replaceable batteries is worth considering. Performance is typically a notch (or more) poorer than standard electric razors, but these cost less and are lighter in weight, making them good for toting around on globetrotting adventures, or to toss in a briefcase for touch ups during the day. Both foil and rotary versions are available. Some reviews suggest that rotary shavers work better for men with dense hair and round faces, while foil shavers are better suited for men with light hair and thin faces. However, your personal preferences will always trump these broad generalities. It's also important to realize that it can take a few weeks for your face to adjust to any new shaver, so if you're not happy with a new razor right away, don't be too quick to give up on it -- you may see a major difference in results as your skin and beard adapt. If you're still unhappy after that time frame, the good news is that most name-brand shavers come with a 30-day (or better) money-back guarantee. Be sure to be aware of what kind of guarantee your new shaver includes, so you can return it within that time frame. Although name-brand shavers from Braun, Panasonic and Philips Norelco -- all of which dominate at least one category in this report -- cost more than other models, experts say the quality of their shave and construction justifies their higher price tag. These brands consistently outrank budget brands in comfort, ease of use, performance and durability, making them better values in the long run. The name-brand shavers in this report are all backed by a two-year warranty -- a good thing, because every single shaver has its share of durability concerns, usually related to battery life in one way or another. Shaver companies aren't known for their great customer service, although the rate of complaints seems to have eased off significantly over the last few years. Overall, we found that the best electric shavers -- the ones that will give you a close, clean shave without ruining your hearing or yanking your beard out one hair at a time -- cost anywhere from $70 to $250 or more, with yearly maintenance costs that range from $20 to $230 depending on the shaver and what sort of cleaning stand it has (if any). Of course, neither foil nor rotary shavers can shave quite as close as manual razors -- but the best models get pretty close. See our report on razors for reviews of the best manual models. 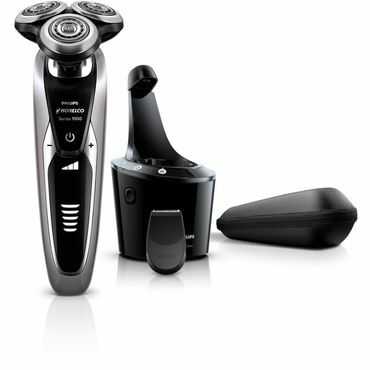 Finding the best electric shavers for this report is a little bit of a challenge as the nature of your face and facial hair can play a large role in influencing which type and model of electric shaver will leave you most satisfied. Still, we found good hands-on testing -- often over long periods of time -- at several sites, including ConsumerReports.org, TheSweethome.com, TopTenReviews.com and elsewhere. To complete the picture, we turned to retail sites that allow users to post reviews of products they own, including Amazon.com, Walmart.com, and BestBuy.com. While some electric razors get only minimal feedback, others draw hundreds -- and in some cases thousands -- of user reviews, and that helps fill in the gaps regarding shaver reliability and the long term satisfaction of users. We consider both user feedback and expert testing in our analysis, and the result is the best reviewed electric shavers for any face and any budget. A money-back guarantee of at least 30 days.